Proof-of-concept network for delivering next generation high-speed voice, video, and data services. Designed for Internet Service Provider (ISP) Interpath and tested at Cisco’s San Jose CPOC lab, the SONET OC-3/12 fiber connections and ATM core/edge switches transported both legacy T-carrier and advanced packet services. 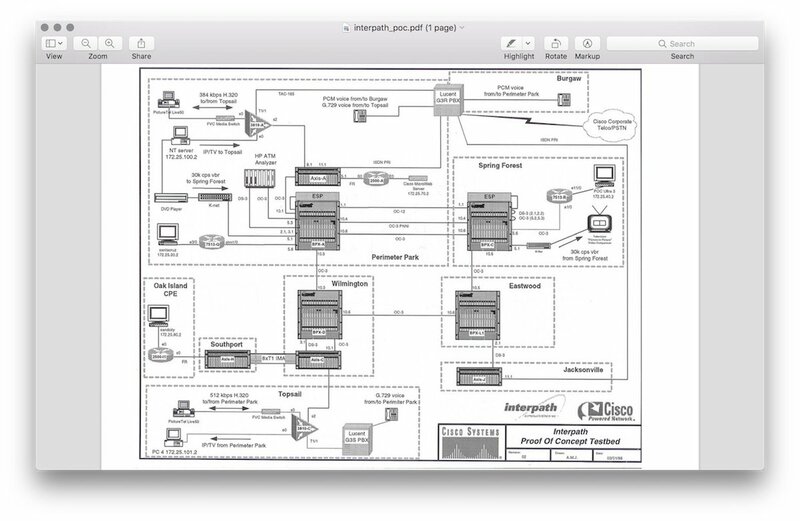 As a Sales Engineer in Outside Sales at Cisco Systems, one of my responsibilities was to help our customers understand how Cisco products would work in their network. Interpath, an Internet Service Provider based in Morrisville NC, was preparing to build out a new high speed backbone network to deliver integrated voice, video and data services. 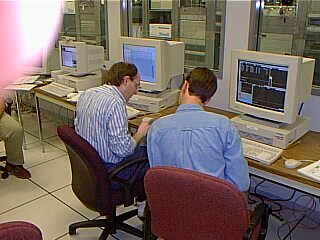 Both Cisco and Nortel were being considered to provide the core switching equipment. Based on Interpath's requirements and service territory, I proposed a network built onAsynchronous Transfer Mode (ATM) switches interconnected by a SONET fiber network. To demonstrate how the concept would work, we invited Interpath network architects to see the design prototyped in Cisco's Proof of Concept (POC) center in San Jose CA. 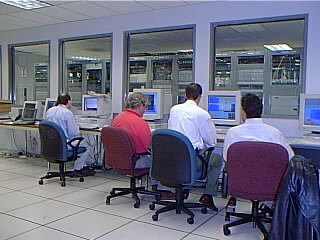 Asynchronous Transfer Mode (ATM), SONET, Cisco StrataCom switching products. The diagram below is fairly close to what was built at the Cisco POC. The design worked quite well and Interpath was very impressed. 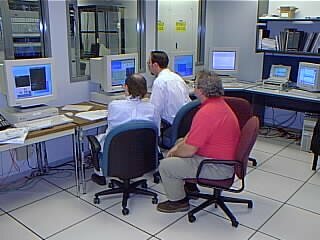 Unfortunately while Interpath staff told Cisco we beat Nortel based on technical merit & performance, Nortel was selected by Interpath's CEO as the equipment provider. It seems politics sometimes trumps performance.